Grapegrowers face difficult questions as they try to protect their vines from disease. Is it better to use chemical treatments, with their financial and environmental costs? Or should growers risk public outcry and experiment with genetic engineering? 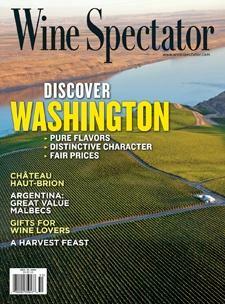 Freelance journalist Liza Gross explains for Wine Spectator.